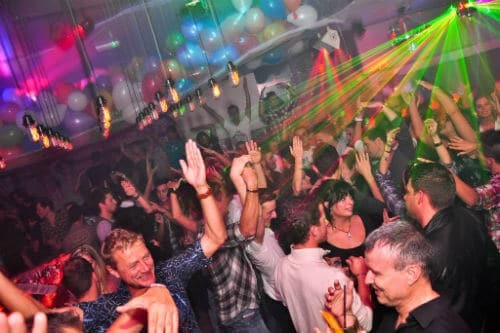 French Riviera’s favourite gay nightclub where DJ’s play techno/house/dance music. Le GLAM hosts regular themed parties with drag shows, cabaret and bear parties. Alain on 23-Jul-2017 | Reply	Problem with this review? arno on 03-Aug-2016 | Reply	Problem with this review?